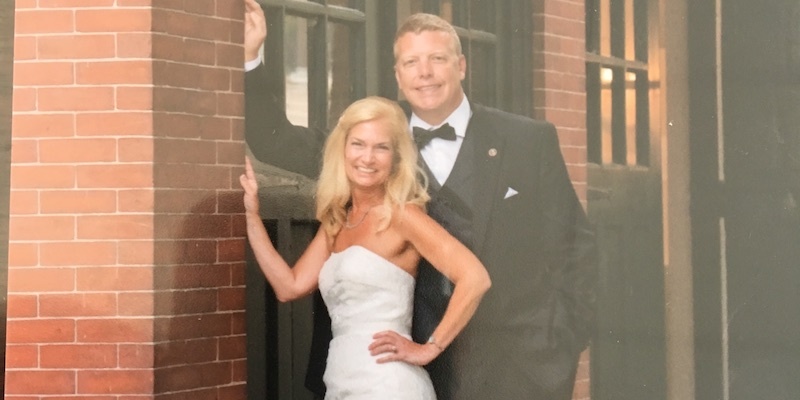 Start your happily ever after in the Lakes Region with the 2019 winner of the Couples' Choice Awards for wedding transportation from Weddingwire. 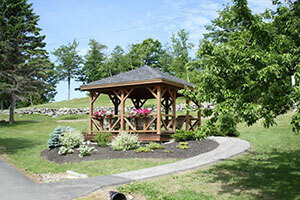 Here at Lakes Region, we understand how important your wedding day is to you. It should be magical, memorable - something out of your wildest dreams. 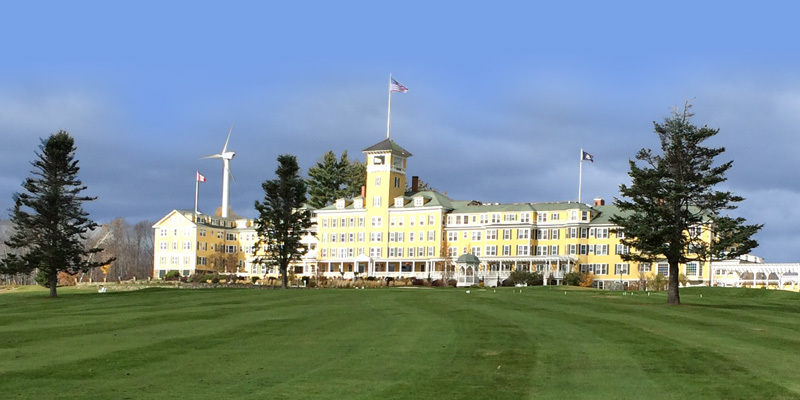 The picturesque New Hampshire surroundings are a good start. Let us take care of the rest. 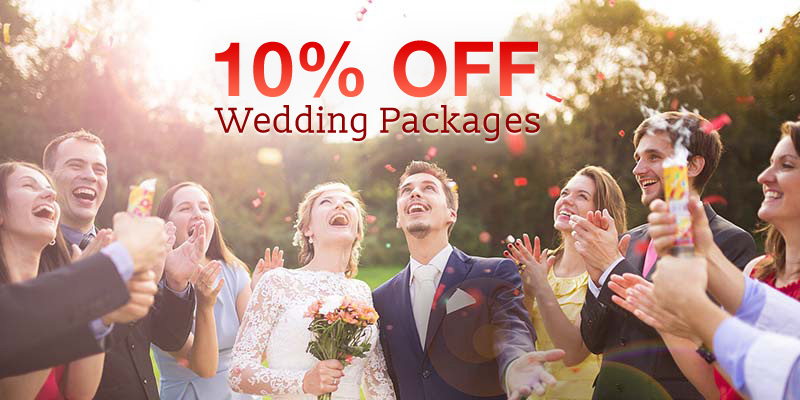 Our fleet of accommodating, affordable wedding vans and SUVs are the perfect way to transport your wedding party to and from the hotel, salon, wedding and reception venues throughout New Hampshire's Lakes Region. Give you and your loved ones one less thing to worry about by ensuring safe transportation wherever you may go. We can provide wedding shuttles, SUVs, and mini-vans to help transport your wedding guests between venues or shuttle them directly from the airport. 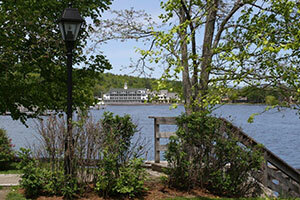 We're the best wedding transporation in Wolfeboro, Meredith and Laconia. It's your wedding day, so relax, we'll do the driving. The last thing you want is unreliable transportation throwing your plans off. That’s why our wedding service prioritizes reliability and accommodating your needs above all else. 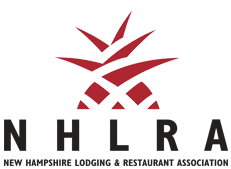 Whether you're looking to meeting and greet relatives at the airport or transportation to the wedding reception, our offerings are flexible, so no matter how many passengers you have or where the destination may be, we’ll get you there. Our clean, comfortable, large-capacity vehicles are all driven by established drivers with track records of safe operation. 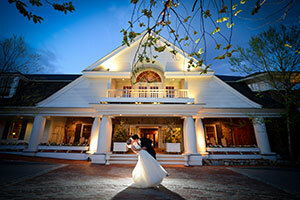 Our wedding shuttle charter services are great for all your wedding needs! 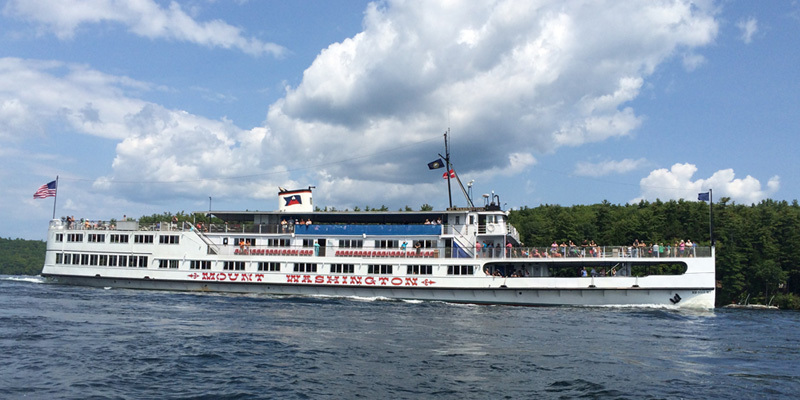 We can help provide transportation to your wedding party, family, or guests throughout the Lakes Region including Lake Winnipesaukee, Wolfeboro, Meredith and Laconia. 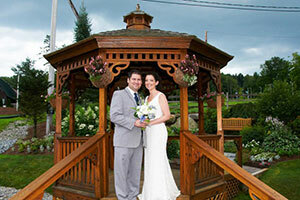 Save 10% on Wedding Transportation in the Lakes Region... learn more. You have a million other details to stress over – don’t let your wedding transportation be one of them. You relax, we’ll drive. 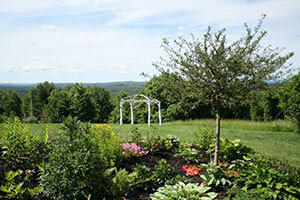 Looking for the perfect place to host your wedding? 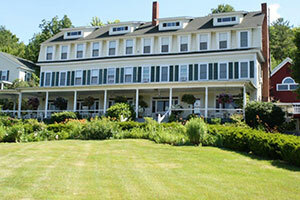 Here are our top picks in the Lakes Region! 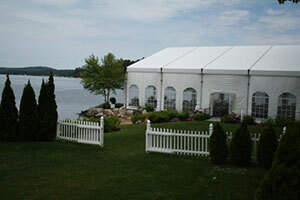 We work with all the top venues in the Lakes Region to provide seemless wedding transportation in Lake Winnipesaukee, Meredith and Laconia. 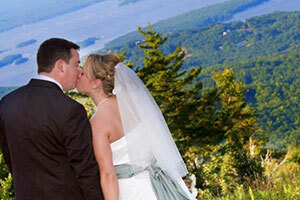 Book your next wedding shuttle with Lakes Region Airport Shuttle. From picking guests up at the airport to transportation to the wedding or reception venue, Lakes Region Airport Shuttle will be with your every step of the way!